Ahead of the launch of the iPhone Xs and the iPhone Xs Max, luxury iPhone companies Brikk and Caviar have announced custom versions of the two new iPhones made from materials like carbon, ceramic, alligator, and other materials. 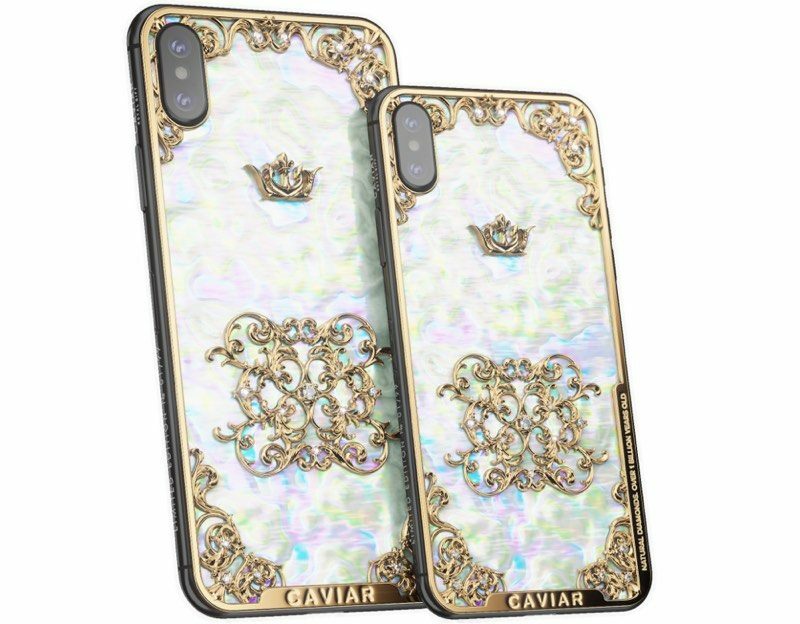 Russian site Caviar, for example, is offering ornate iPhone Xs and iPhone Xs designs with carbon bodies, snakeskin, alligator skin, gold accents, and diamond accents. One of the most expensive Caviar iPhones, a version that features gold plating, mother of pearl, and 20 diamonds, is priced starting at $5,420. 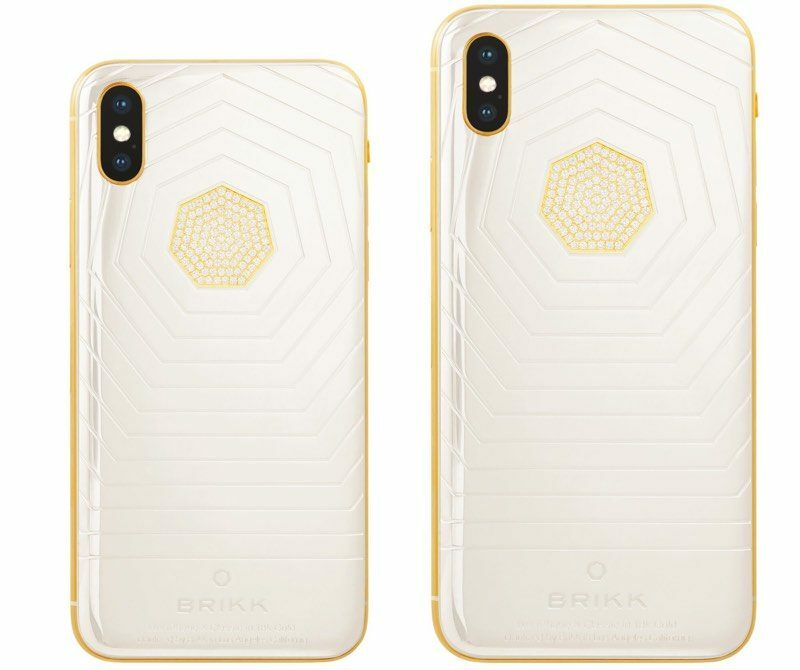 Brikk, meanwhile, is offering iPhone Xs and iPhone Xs Max models in carbon, ceramic, and gold. Pricing on the carbon models, which feature "an extremely rare form of carbon" that's also used by Lamborghini, are priced starting at $9,995. For that price, you also get solid gold logos and 24k yellow gold buttons. Brikk's ceramic iPhones start at $12,995 and come in either black or white, also with a 24k gold main body and buttons. Brikk says its ceramic iPhones offer exceptional heat resistance and lightweight. For those with even more cash to spend, Brikk also plans to offer solid gold versions of the iPhone Xs and Xs Plus, which will cost upwards of $50,000. These devices are just announcements at this point, as Brikk and Caviar will need to wait for the official iPhone Xs and Xs Max launch to purchase iPhones for customization purposes. Both Caviar and Brikk are known for selling ornately-designed luxury iPhone models for exorbitant prices, which are fun to look at but are out of the price range of most iPhone buyers. Nevertheless, should someone be interested in one of these iPhones, Caviar is taking pre-orders now and Brikk is expected to begin accepting pre-orders soon.